Do you want to observe the beauty of the Big Island from the sky??? Do you want to feel the space and the freedom??? Or you just want to fly??? 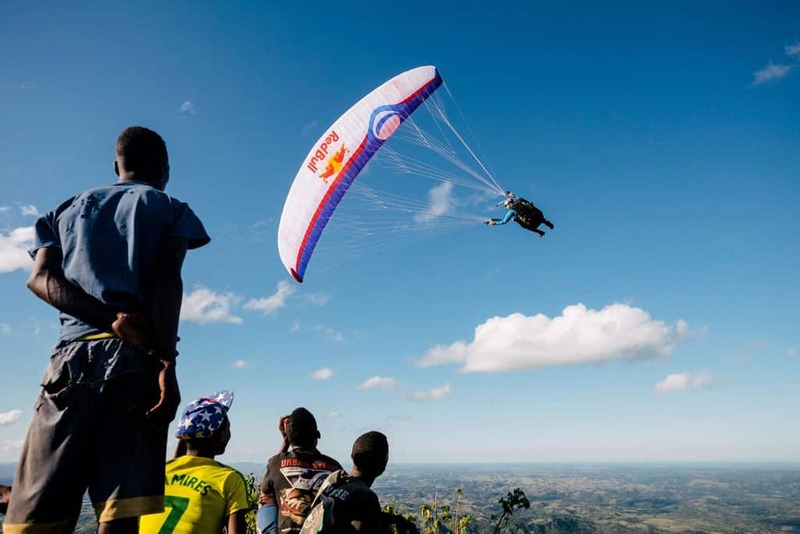 Don’t search any farther; choose the paragliding activity for your travel Madagascar. Oh yeah, it flies in the red island. Indeed, the country offers the diversity of unique nature and picturesque landscapes. Flying over Madagascar is always a unique experience. 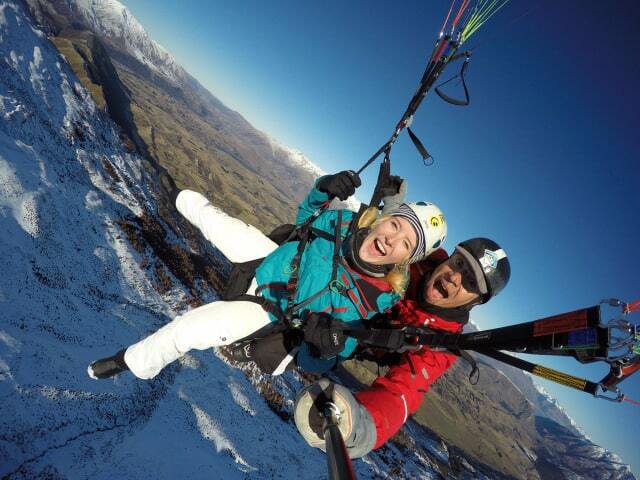 For the paragliding, there is nothing to be worry about because the experts of this activity already exist there. Even better, there is a federation of Malagasy free fly. A federation that existed since a few time but its members already have experiences on this activity. 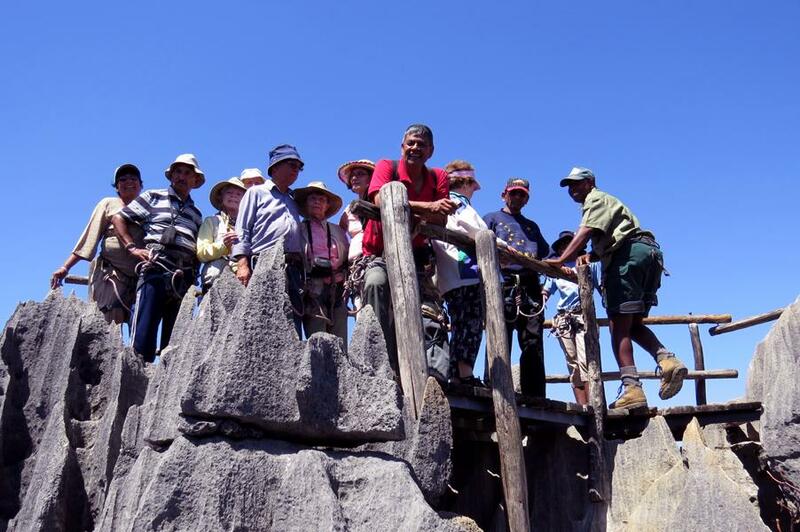 A destination that is still preserved for the mass tourism, Madagascar is a place less visited by the paragliders. It is a really good fact because you don’t have to rush for the reservation, spend time in the line or be in the waiting list if you want to practice this activity. Generally, the depart is on the top of hills or mountains. 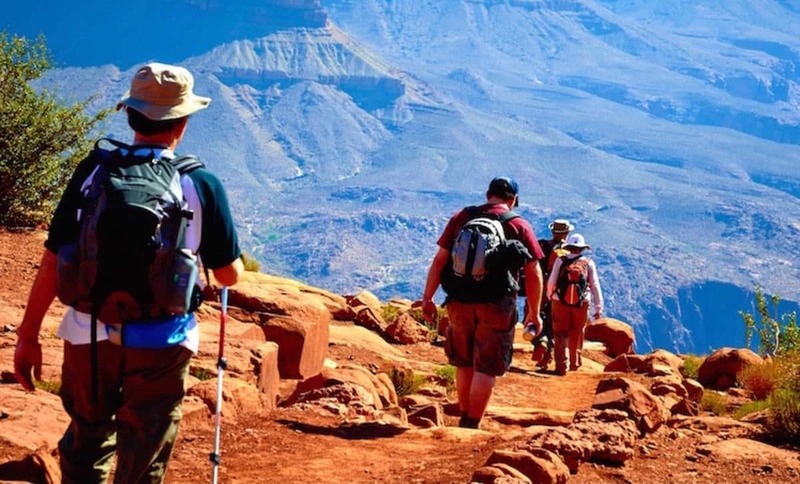 So, you need to be prepared for a hike on mountain, but once you arrive on the top, you will totally forget the fact of being lazy. The green spaces of the vegetation, the blue sky, the red orange color of the traditional houses, the dominating hills and mountains and finally the human contact leave many unforgettable souvenirs. The best periods of fly in Madagascar are April, May, half September and half December. 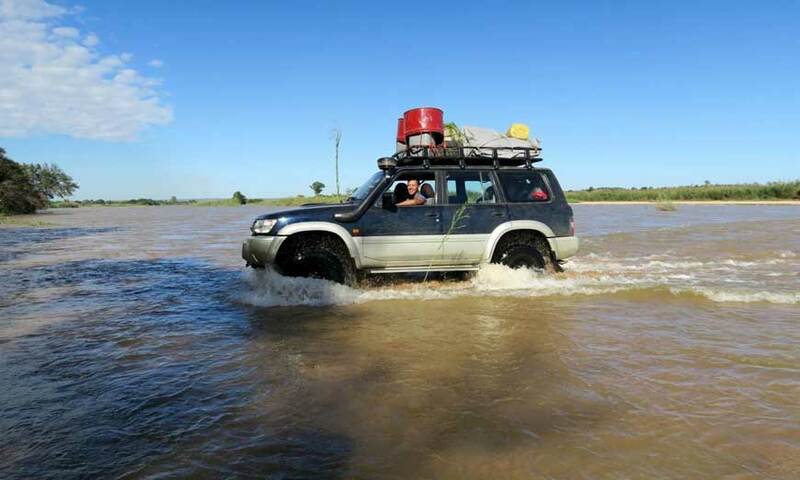 During these periods, it is the summer in Madagascar so it’s far from the rain season but especially the blowing of the trade wind is important. What are you waiting, for you travel Madagascar, deploy you wings for a unique experience that will make you feel different. The bay of Saint Augustin in Toliara where you will have the chance to fly under the blue sky and above the translucent sea to finally land on the beach. It is really doable for the trip organizers to offer a circuit including all of those ideal places that we named for an unforgettable fly. However, for a circuit of 15 days, you can spend from 900 to 1700 $. This price rate includes all hotel rooms during the journey, the 4x4 rental, your pilote and the rent of the equipment for the paragliding. 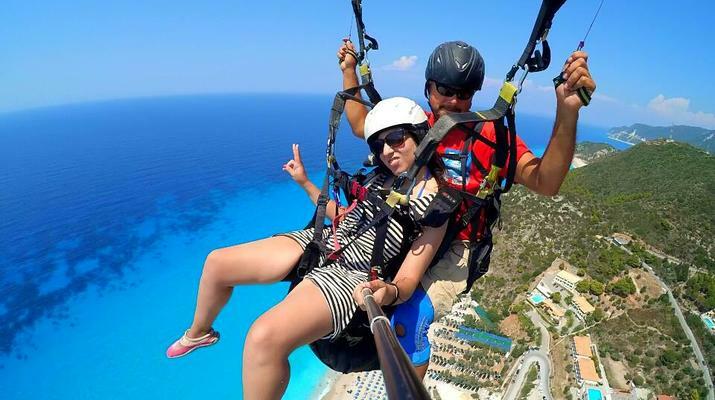 The activity paragliding is for the active generation, young and dynamic who are looking for adventure and strong sensation. Your security first, so it is important to be more careful than you usually does to avoid accident. Don’t hesitate to refuse if have dizziness or something like that. Besides, it is always recommended, even if you are an independent pilot, to leave with a monitor or a specialized guide who knows the rules and the aerologic particularity of a place to avoid all possible accidents. And those pilots or guides will take care of your flight while you totally enjoy the view.